A Boogie Wit Da Hoodie and Lil B have been making headlines nonstop for the past twelve hours and counting, following a physical altercation that broke out at the Rolling Loud Bay Area festival Saturday evening (Oct. 21). While Lil B has vocalized that he has already forgiven the Bronx rapper and his crew for the violent incident, A Boogie has yet to formally address the situation, save for tweeting "IDK What Happen" after the fact and using the spotlight to promote his new album. Instead of commenting on the situation, the 21-year-old has been taking to social media to share some new music, keeping his focus on his work rather than detail his side of the story regarding what happened with Lil B. The new song, "Day 1," dropped in the middle of the night last night, with the song detailing a story of betrayal between friends over a piano-laden beat. Of the incident, Lil B explained during an exclusive interview with REVOLT that it's all love, adding that he'd even be willing to collaborate with the artist in the future despite what happened. Take a look at Lil B explaining what happened with A Boogie and his crew exclusively to REVOLT in the video above, and check out A Boogie's latest single below. 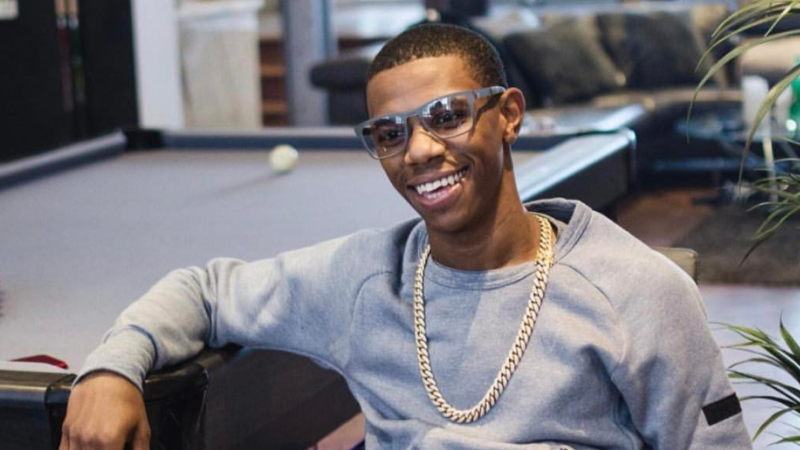 A Boogie Wit Da Hoodie: "I'm going to show people I'm a true artist"